Are you thinking about adding one or more floor candle holders to your home? 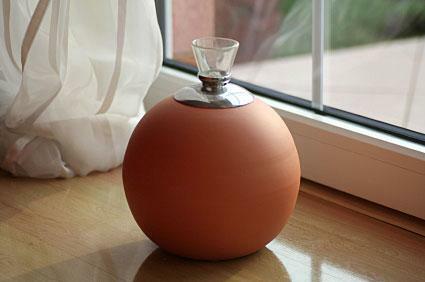 These attractive and affordable accessories can provide a great way to accent your current home décor. Learn where to purchase a candle holder of your own and find out what styles are available. It's not difficult to find retailers that carry freestanding candle holders. Prices vary widely for standing candle holders, ranging from less than $50 to several hundred dollars, depending on style, materials, quality and other factors. Metal Floor Lantern: With a reasonable price, this lantern could be a great addition to a breezeway. New York Candle Holder: A variety of finishes and sizes make this tea light candle holder able to work in many homes. Iron Tree Glass Candle Holder: Hanging glass cones can hold votive candles for a soft glow. When shopping online, be sure to check shipping charges. Some freestanding holders might have additional freight costs due to the weight or length of the holder. People who love to go antiquing may come across vintage or antique candle holders for the floor. Check flea markets, antique stores, auctions and pawn shops for a freestanding holder if you like the idea of purchasing one that has been previously owned. If you frequent a particular shop, ask the owner to keep an eye out for holders in your price and style range. The freestanding candle holder can be used not only in your everyday décor, but as a focal point for a celebration or event. If you do not want to purchase a large floor candle holder for a particular event, you may want to consider renting one from a party rental supply store . Candle holders can also be placed as a permanent fixture on a patio or in a garden for use as an outdoor candle lantern. Place them by a fireplace, behind a sofa or along the wall to make a statement in a main living space. Floor standing candle holders can be used to light an entryway or as a bedroom accent piece. Highlight a china hutch or buffet board by placing the holders at both ends. Possibilities for placement depend upon your home's layout and your personal preferences. A floor holder for a candle can brighten almost any home's style or add to event decorations. Candle holders come in iron, pewter, brass, metal, resin and many other finishes. Whether you love cottage, gothic or modern style, you can find a floor standing holder that will fit into your space. 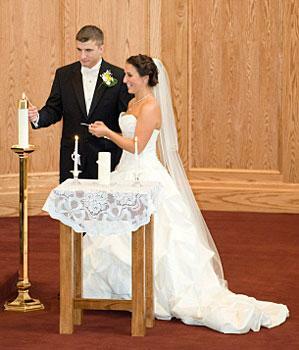 Though pillar candles are popular choices for floor holders, tea lights and tapers can also be used in standing holders. If you plan to use the holder as a lighting alternative, make sure it will hold enough candles to brighten the area. A grouping of simple straight holders can also create a nice lighting scheme.